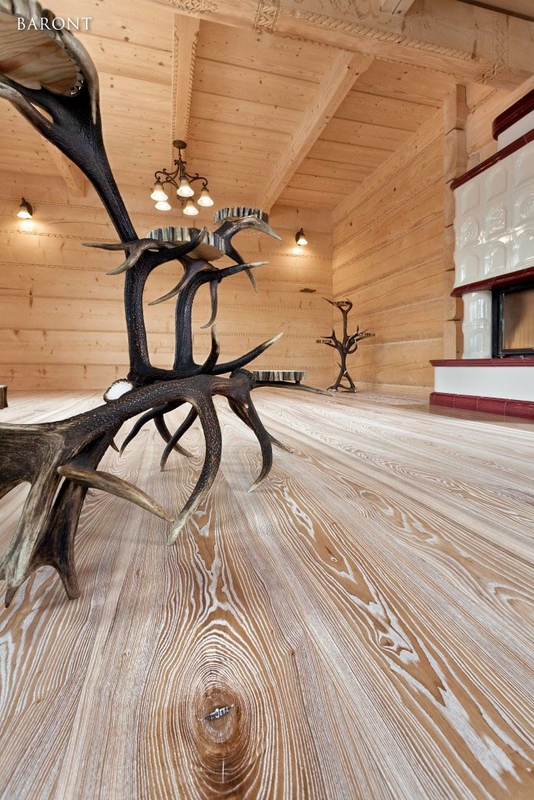 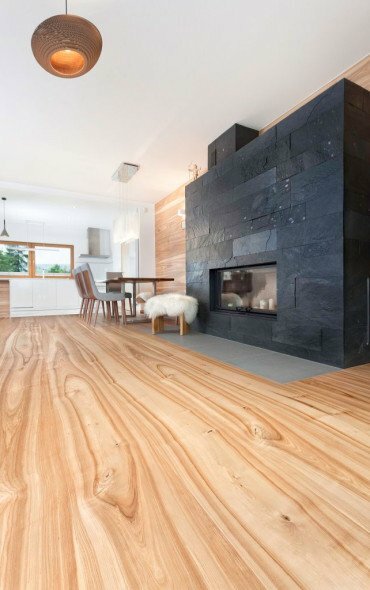 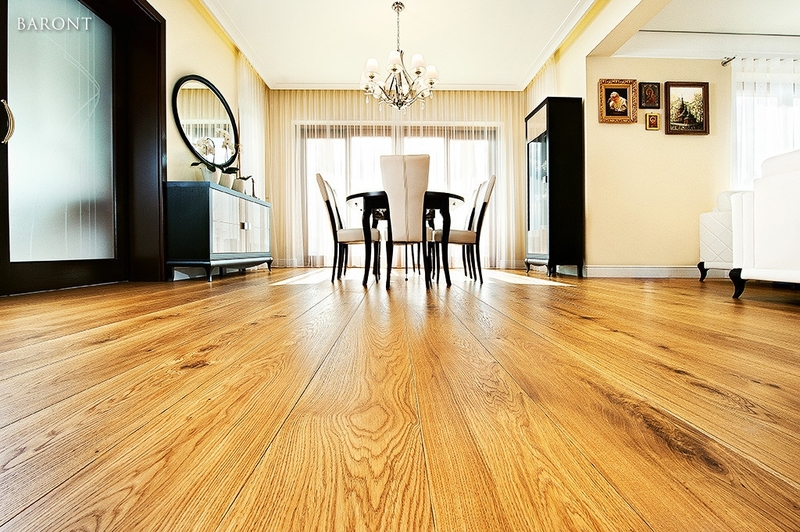 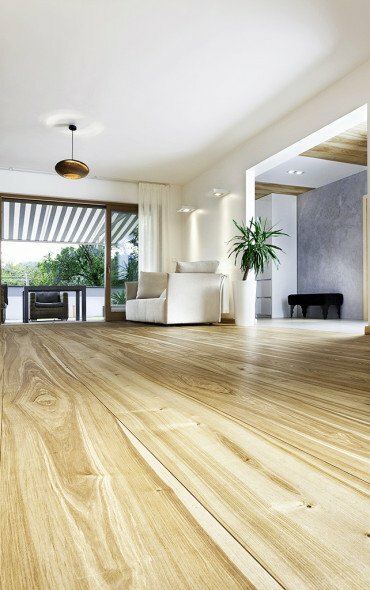 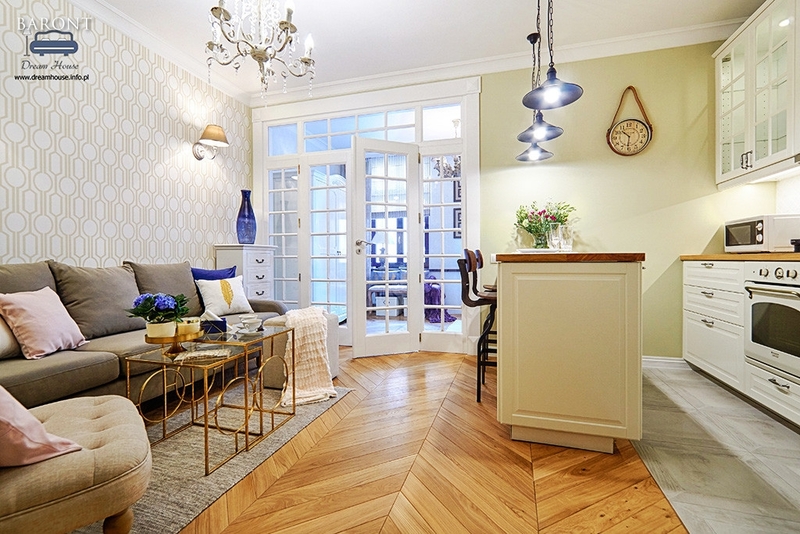 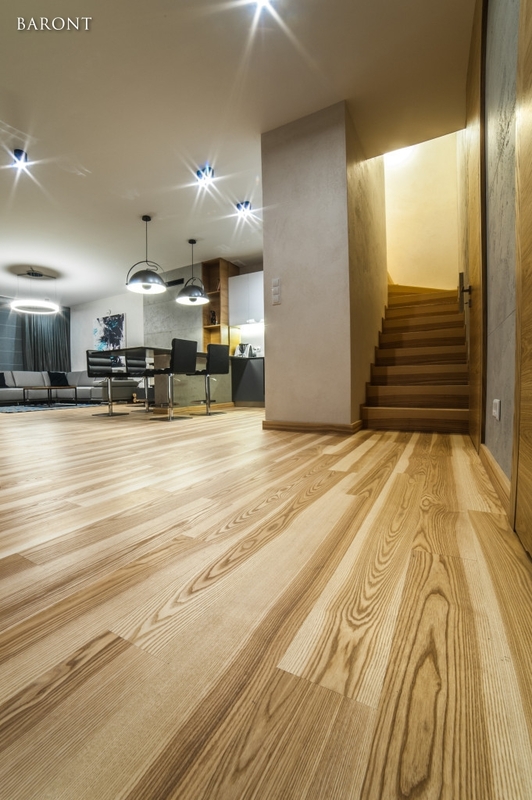 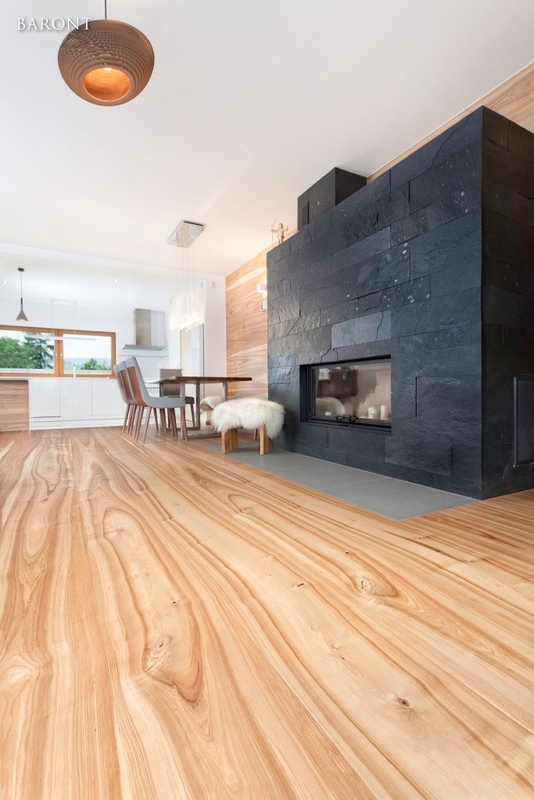 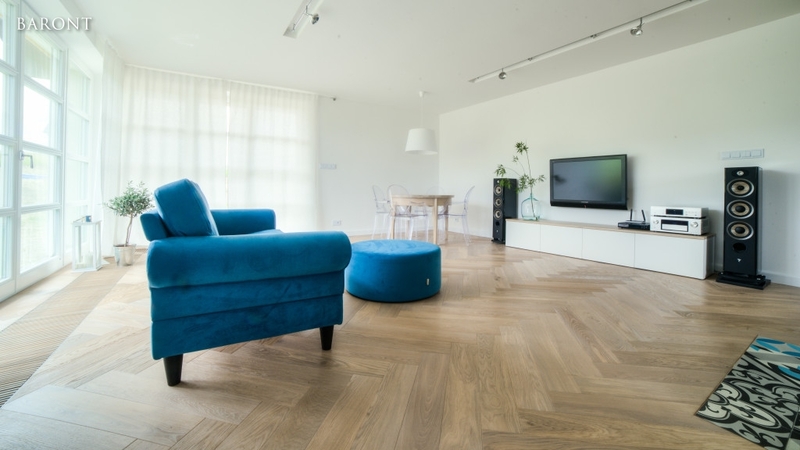 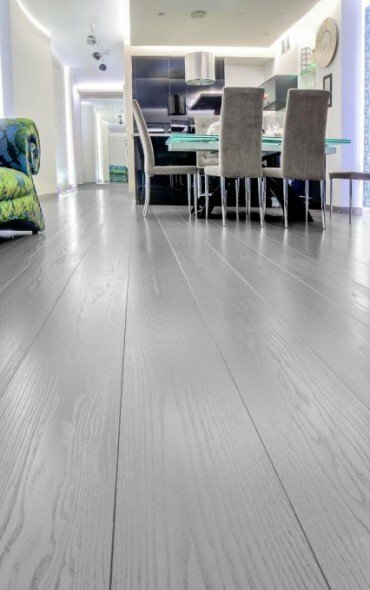 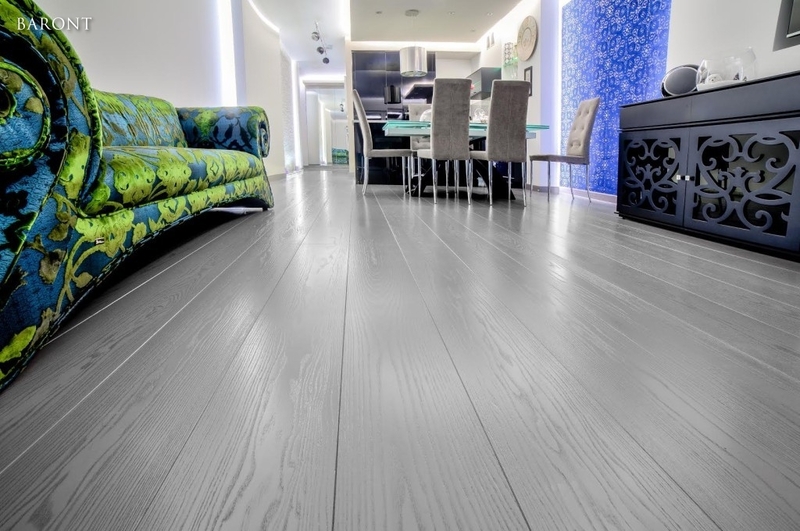 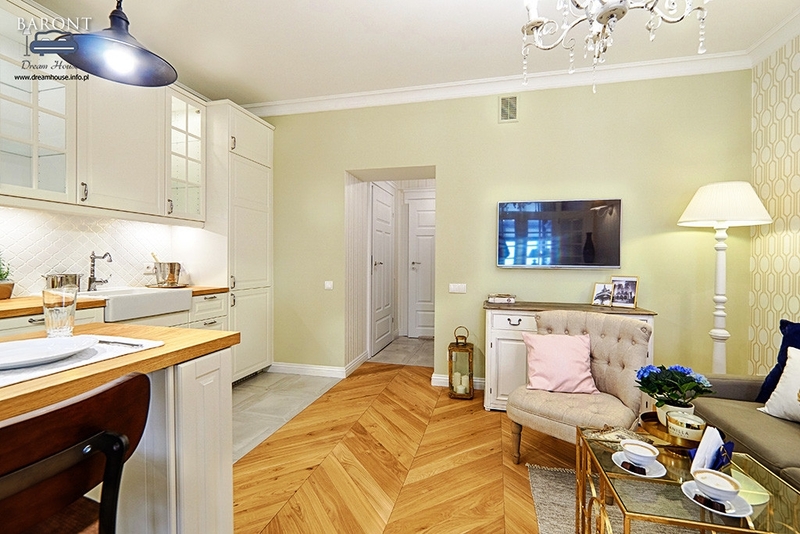 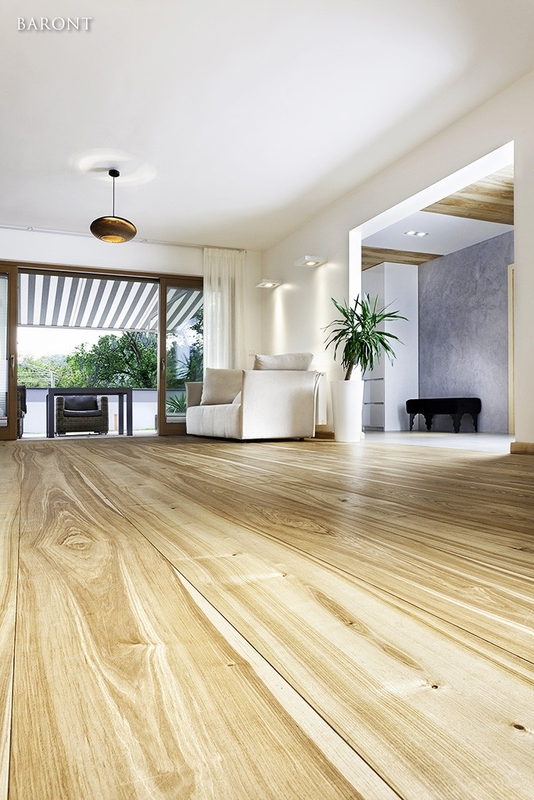 Although interior design is governed by constantly changing trends, luxurious wooden floors never go out of fashion. 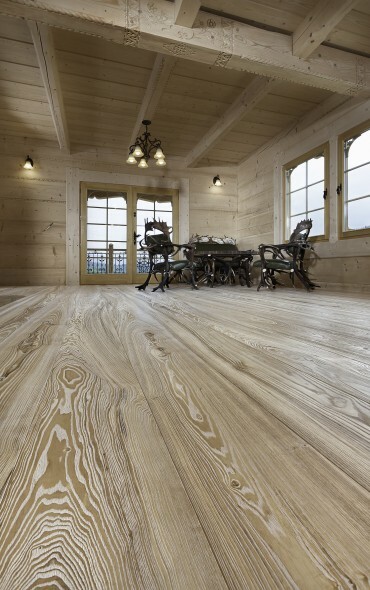 This solution has been used for centuries, both in modest mountain huts and magnificent palaces. 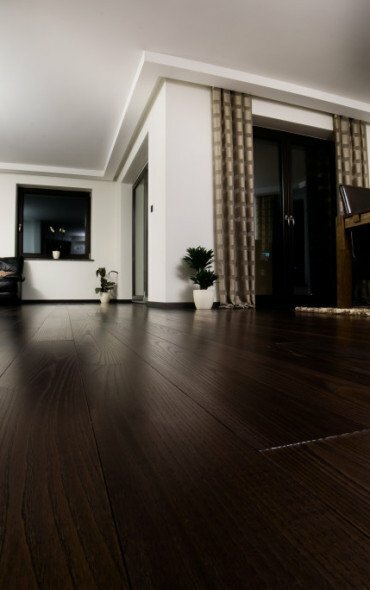 Nowadays, it is prized not only due to its decorative qualities, but also its warmth, unique smell and a natural microclimate, which is formed in the interiors. 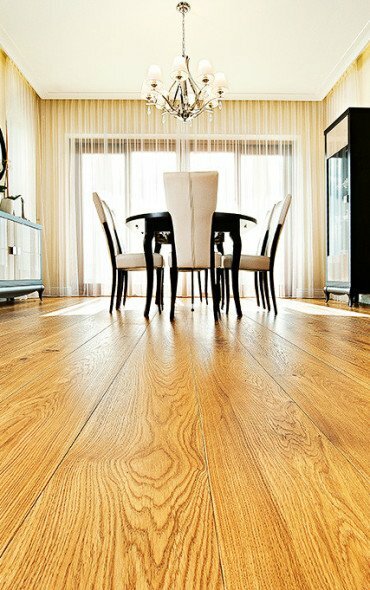 We make boards of various types of wood, with a width of 50 cm and length of up to 12 m. Durability is provided by wax oil or varnish paint. 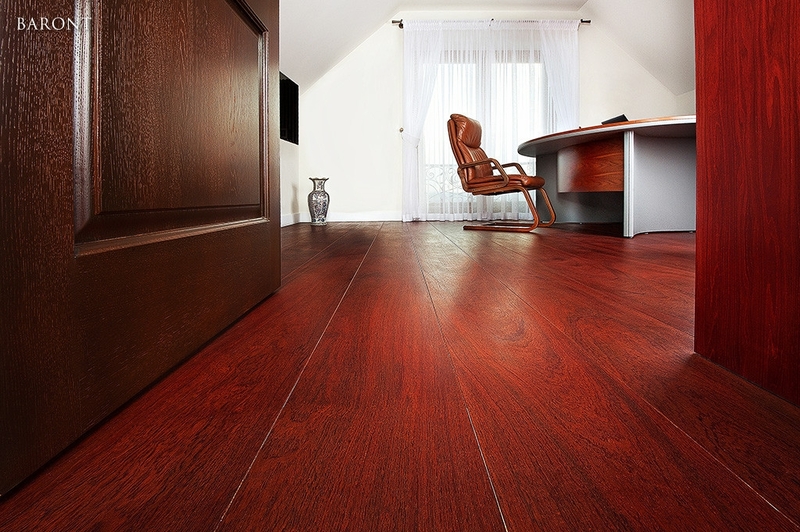 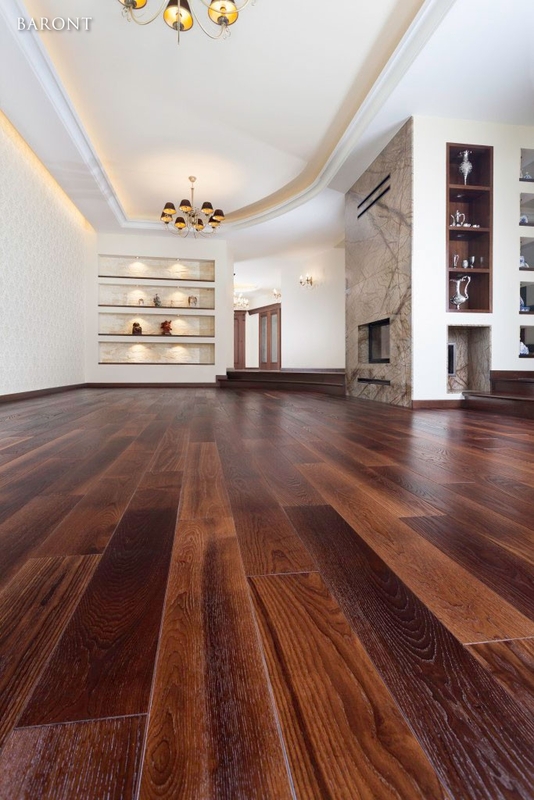 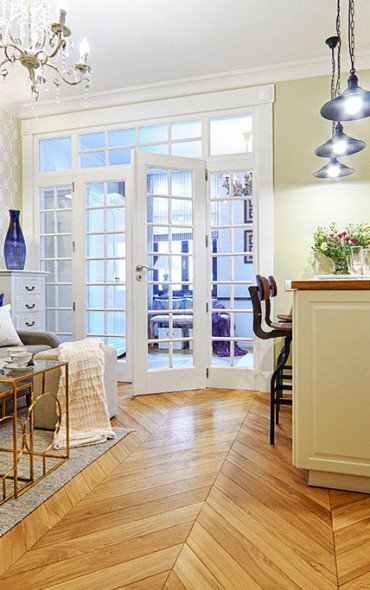 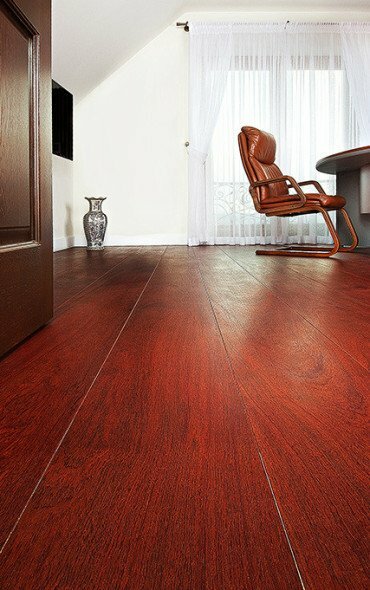 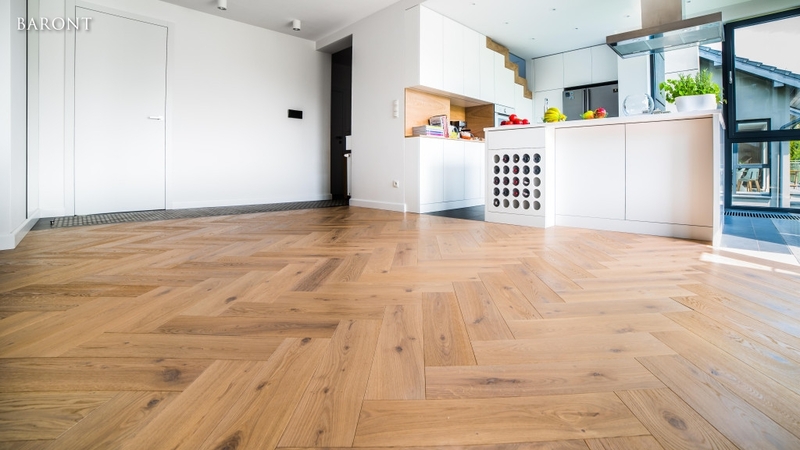 Investors are offered exotic or European hardwood floors. 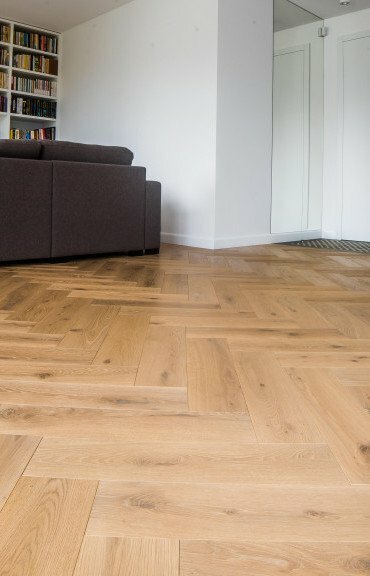 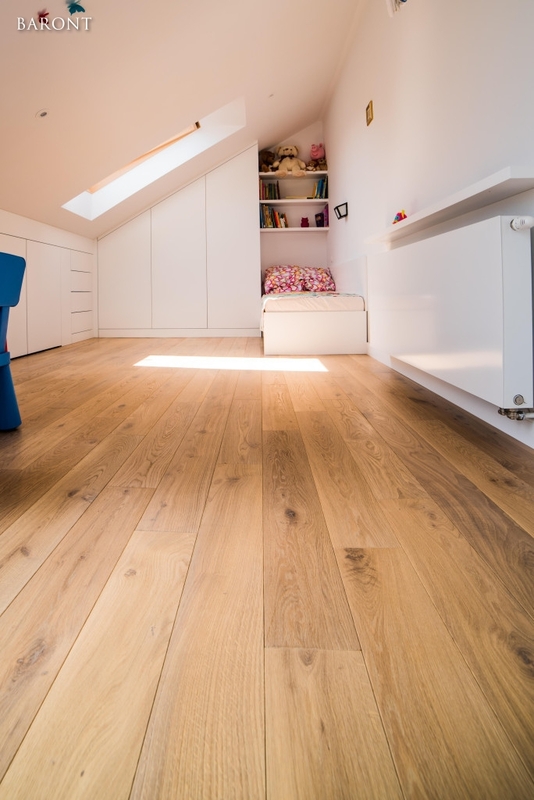 Our offer includes the enormously popular oaken floors, and boards made of wood such as ash, hornbeam, amazaque, kosipo or American walnut. 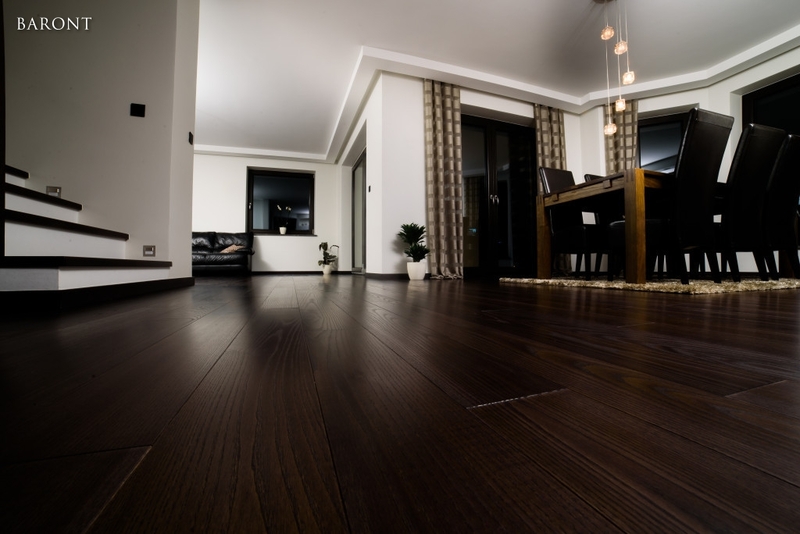 At your request, we can install a special, patented floor heating system, to make the floor even warmer. 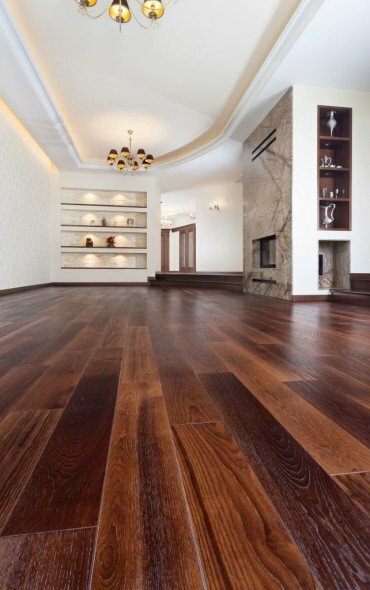 Heated wood floors will provide you with even greater comfort of natural wood, and warm the room pleasantly. 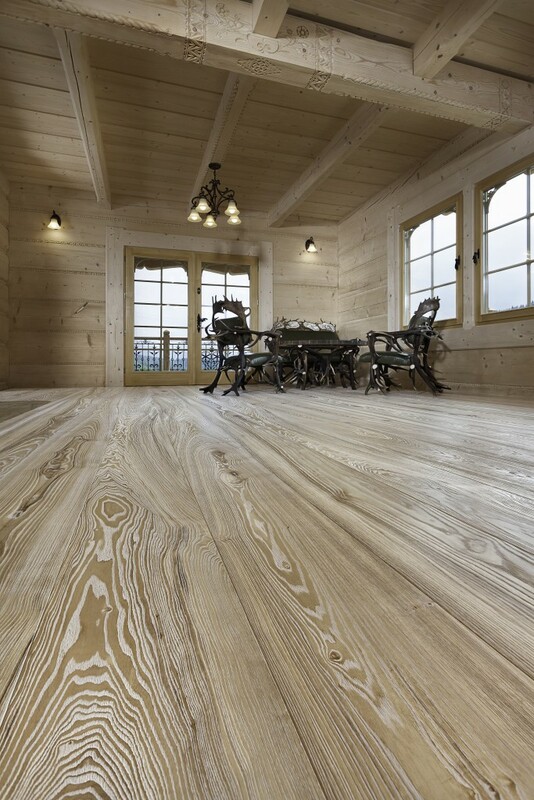 The structure and type of finish in boards is selected in line with your individual needs. 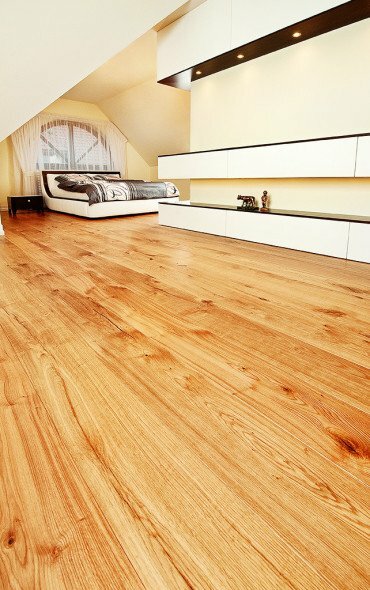 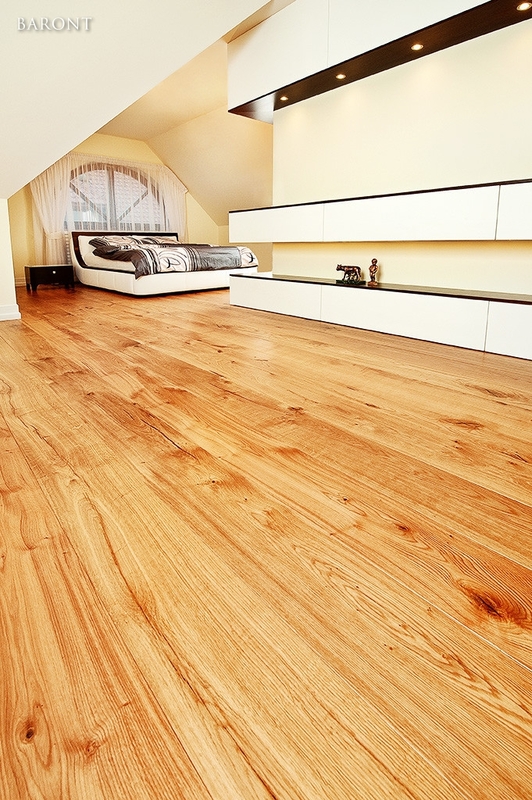 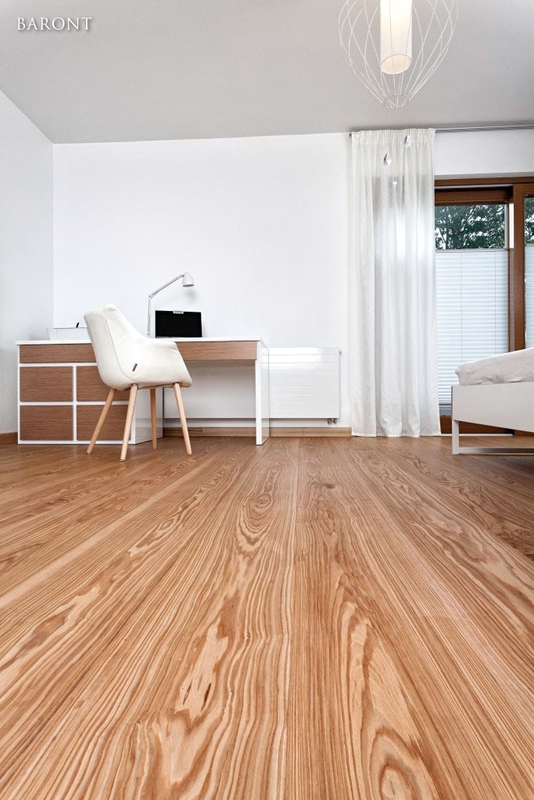 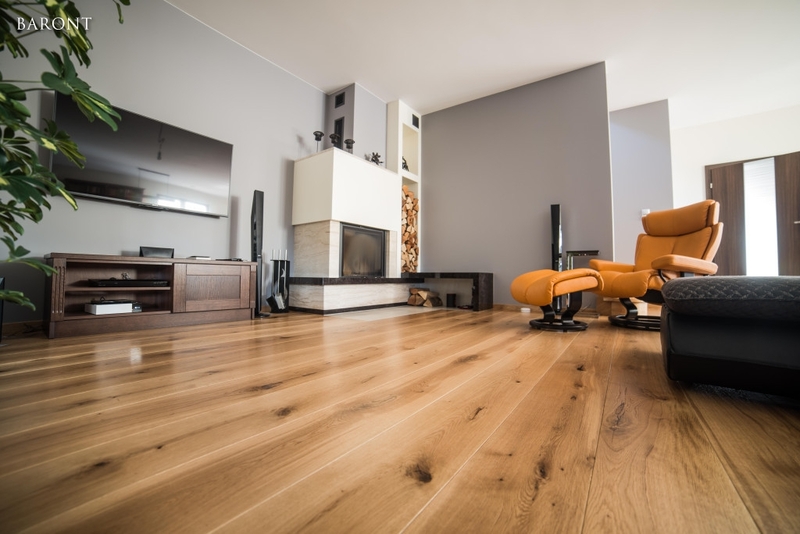 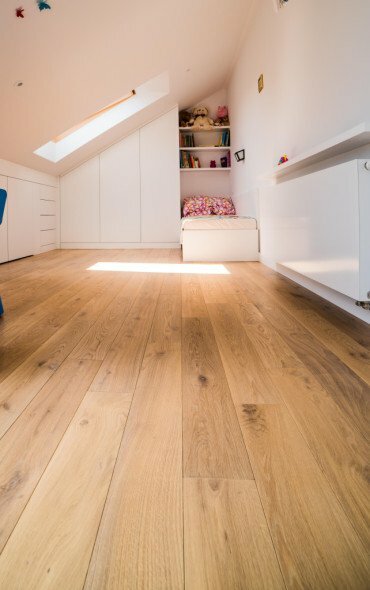 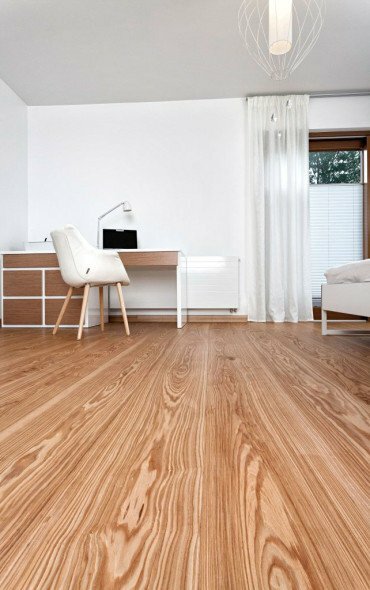 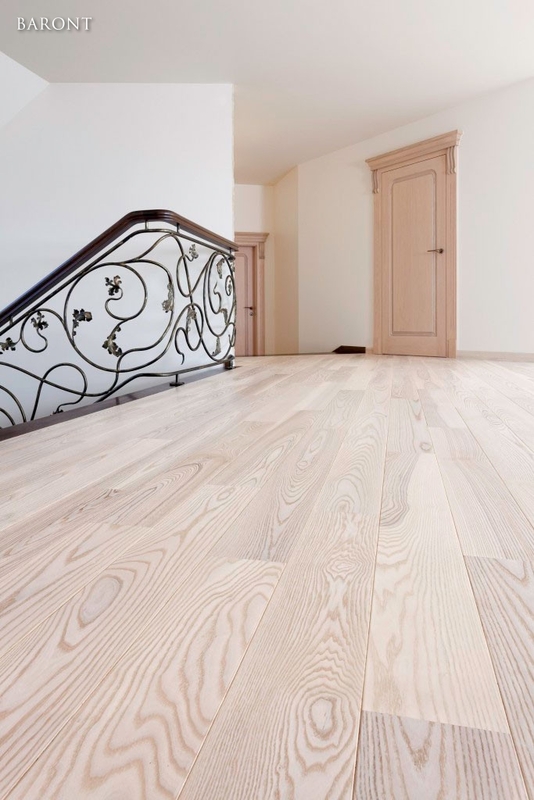 Our wooden floors are guaranteed for 30 years. 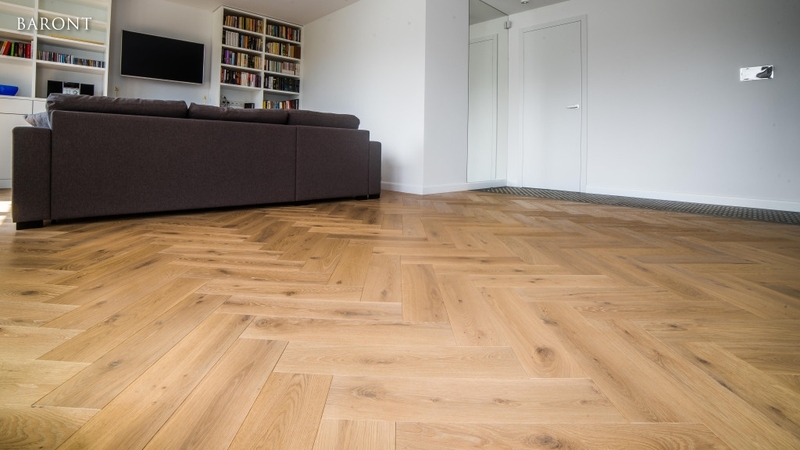 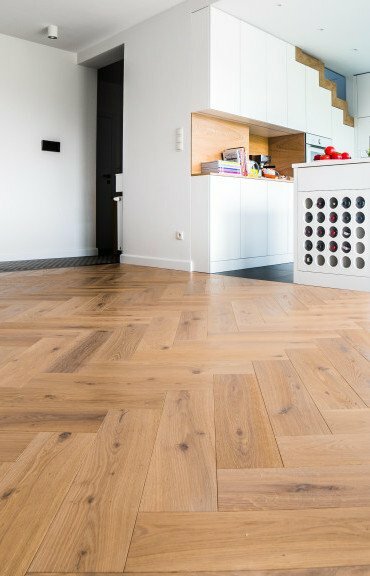 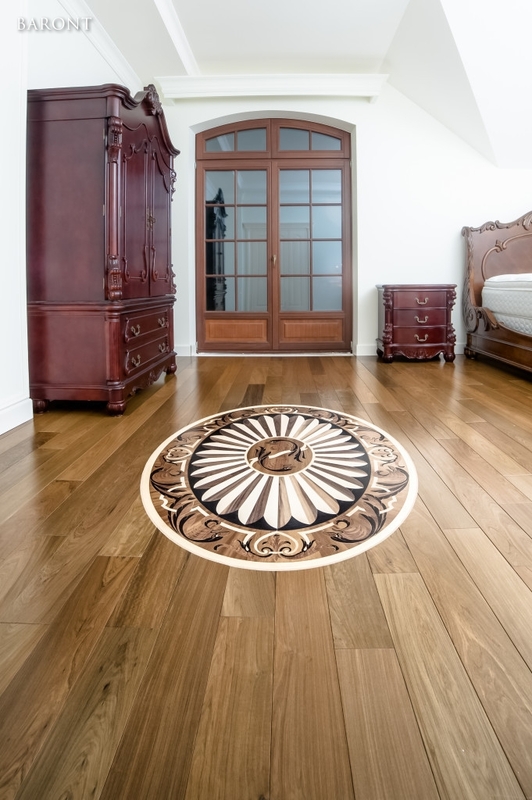 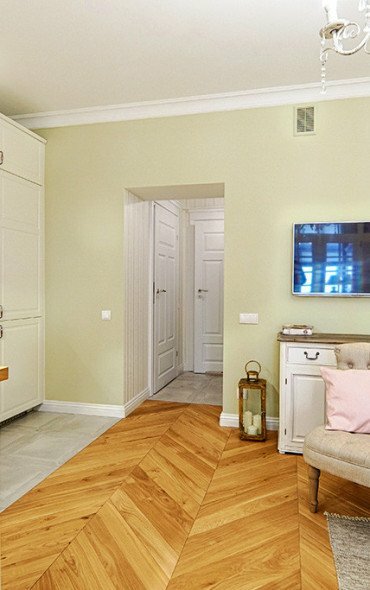 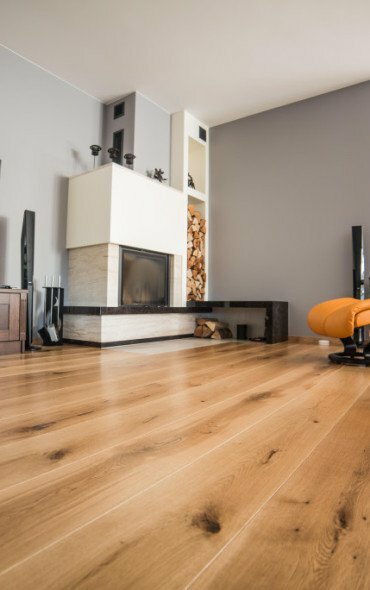 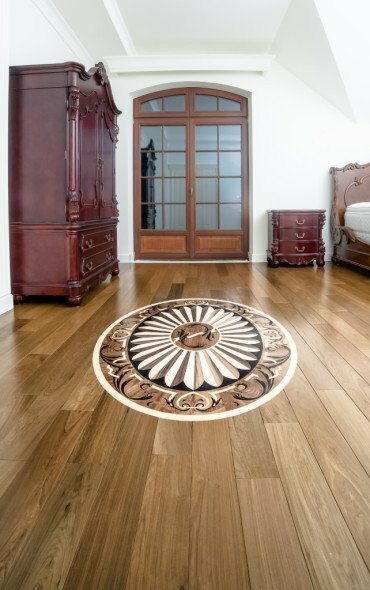 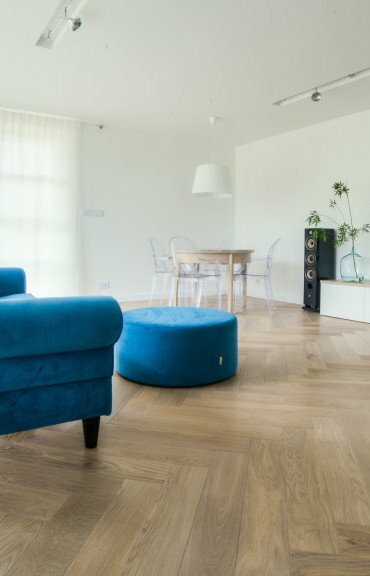 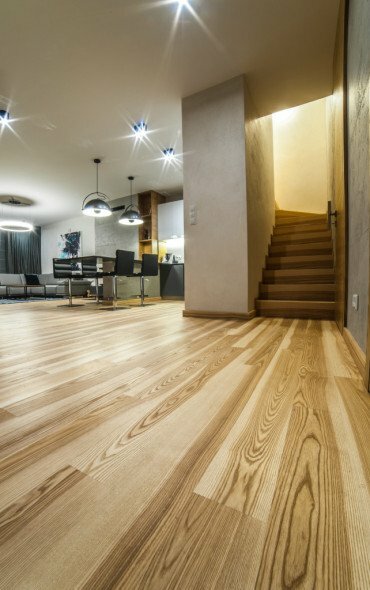 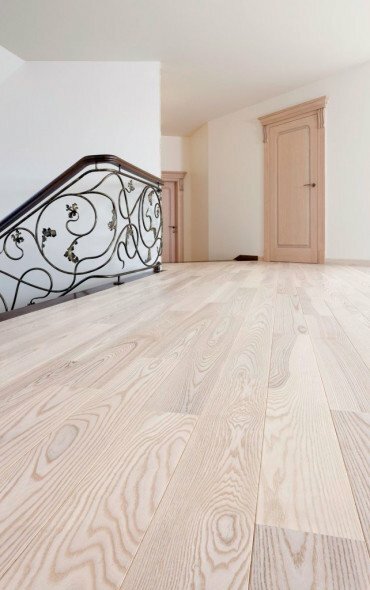 We invite you to visit our showrooms in Michalowice and Krakow, where we display oak flooring and other luxury solid wood flooring available in our offer.